Greece's new atheist prime minister is first sworn in with a non-religious oath. 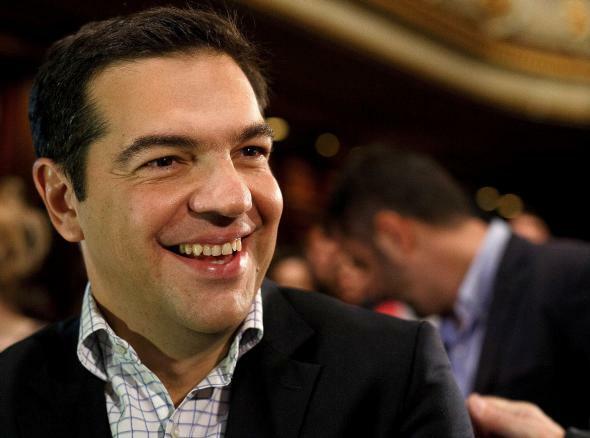 Alexis Tsipras is Greece’s first atheist prime minister. The Economist notes that the prime minister is still building a relationship with the moderate archbishop, who in fact conducted a religious funeral service for Tsipras’ father.